With more than 39 million adults or 22% of American adults experiencing orofacial pain (Lipton e al, JADA 1993) Epic diode lasers are a powerful addition, helping you deliver a new type of patient experience and generating new revenue for your practice. 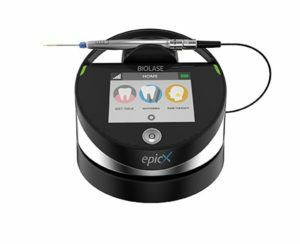 In addition to soft tissue and whitening capabilities, the Epic line of diode lasers from BIOLASE provide a therapeutic and non-invasive way to treat pain in as little as ten minutes. 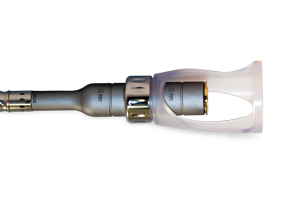 Using a special handpiece attachment, your Epic laser transforms from an award-winning surgical and whitening device to a fully capable solution for reducing and managing oral and maxillofacial pain.